Cranmer Primary School celebrated the opening of its brand new building this week (12 Jan), Cranmer Court, as part of Merton’s primary school expansion programme. 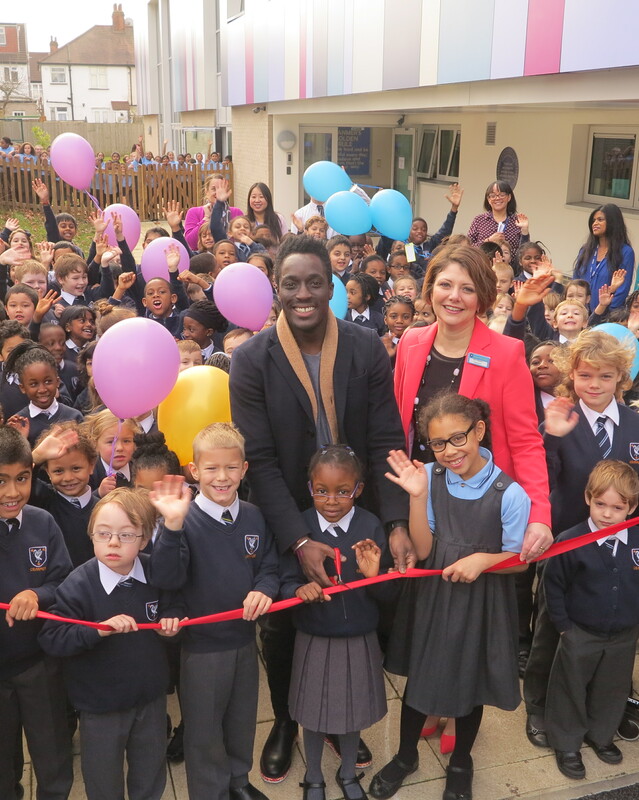 To mark the occasion, there was an official ribbon cutting ceremony attended by special guest Andy Akinwolere from Blue Peter, Merton Council’s cabinet member for education, Councillor Martin Whelton, director of children, schools and families Yvette Stanley and the school governors. The new two-tier block will provide 210 extra school places for local children with seven extra classrooms, a new hall, and other ancillary spaces taking the school’s capacity to 630 places. The school also has a nursery on site. Cranmer Court is fully accessible with a lift, which means children with disabilities who cannot manage the stairs, will be able to continue their primary education at Cranmer up until year 6. 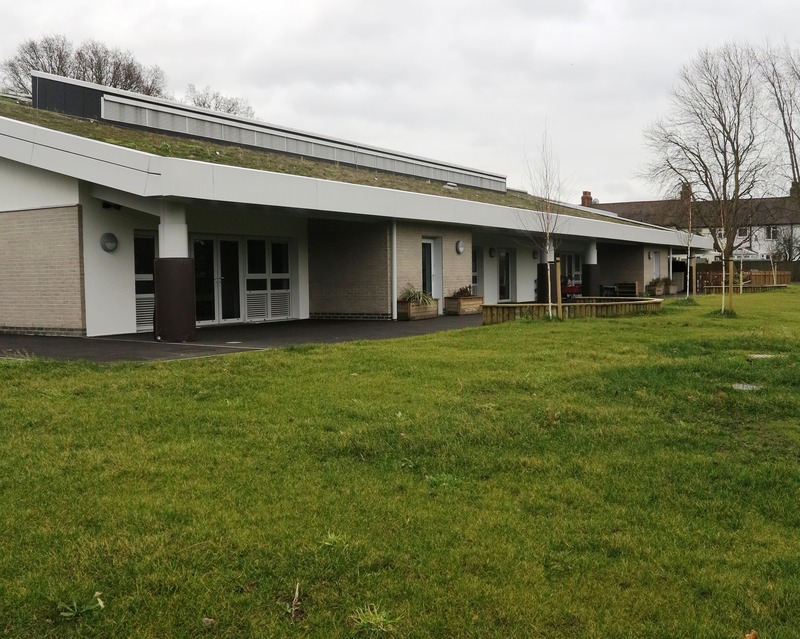 The building also has a green roof which promotes biodiversity, fits in with the green surroundings, and provides good insulation for the building.